Nicholas undertakes instructions in a wide variety of regulatory and quasi-criminal matters. Nicholas has prosecuted for a number of local and national authorities and has extensive experience representing employers, employees, directors and companies often charged with complicated and offences that carry profound reputation damage. 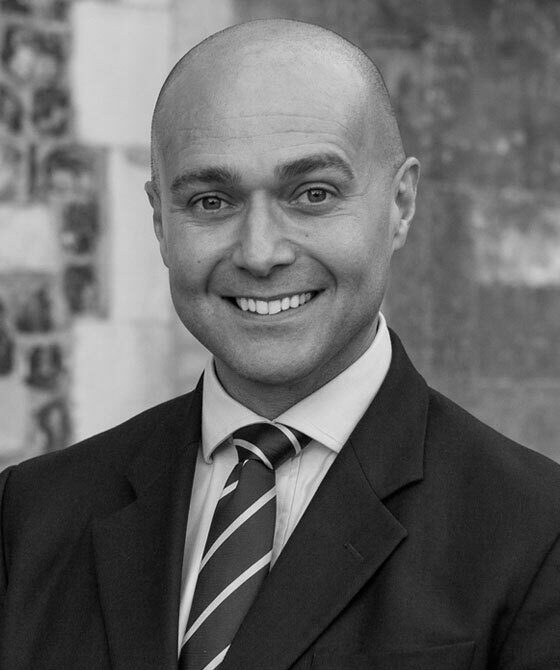 Nicholas is often instructed by insurance firms and risk assessors to provide advice on the merits of an insurance funded case before action and is well versed in providing realistic, swift and cost appropriate advice to both those insured and self funding. As such he provides advice and assistance targeted to avoid, challenge or minimise the effects of any regulatory investigation or prosecution whilst maintaining a commercial eye to an individual means and ultimate business reputation of the client. Currently representing an entrepreneur accused of trademark breaches on his trainer footwear line. Representing a company that ran a number of docks on the river Thames. Sadly one of its employees had suffered a terrible accident resulting in the loss of both of his legs. The company was advised quickly on the merits of the case in order to mitigate effectively and productively for both the company and the victim. Nicholas has expertise that focuses on the maritime sector and linked Regulatory and Heath and Safety spheres. He has significant experience in providing pre-charge advice and guidance for both Defence and Prosecution teams and is regularly instructed to represent owners, employees and companies. He has provided advice in actions brought by the Maritime Coastguard Agency (‘MCA’) (HSE) and has also defended a number of cases prosecuted by the Marine Management Organisation (‘MMO’). His previous clients include: masters, owners, charterers, operators, companies and prosecuting agencies. Instructed Defence Counsel representing the Master of a cargo ferry being prosecuted under the Merchant Shipping Act (Collisions) for a significant accident involving another large cargo ferry. Instructed Defence counsel representing a international captain accused of removing salvage from shipwrecks within British waters without an appropriate licence. Representing an international salvage operation after being boarded by the Royal Navy and subsequently prosecuted for salvage work conducted within the Economic Zone. Advising the MCA in relation to a fisheries/harbour licensing prosecution. Representing the Company owners of a private harbour in relation to a significant industrial accident that occurred during the dismantling of a barge.